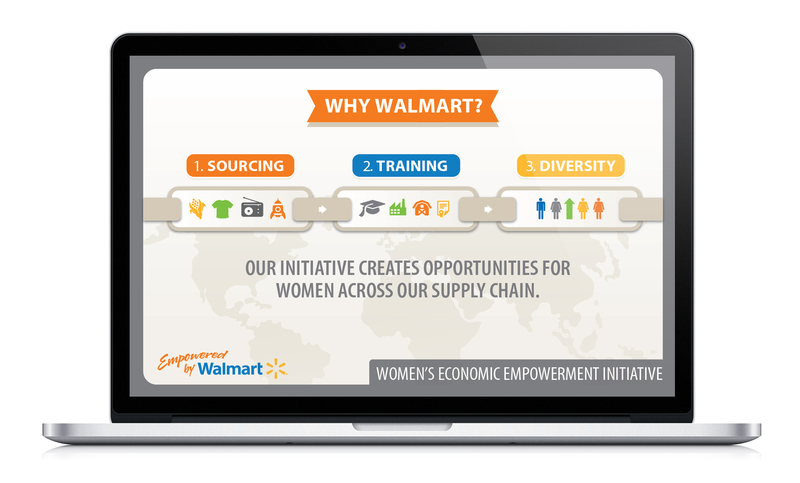 Walmart made a commitment to leverage their size and scale to empower women across their global supply chain. To make it a reality, they needed to get their message out to potential supporters and partners. To drive awareness we created a toolkit for leaders around the world. It included: a logo to identify the initiative, infographic to tell the story, presentation deck showing progress in the women’s work, talking points, fact sheets, ads highlighting personal stories, and tradeshow materials. The WEE program is on target for reaching its goals by the end of 2016. 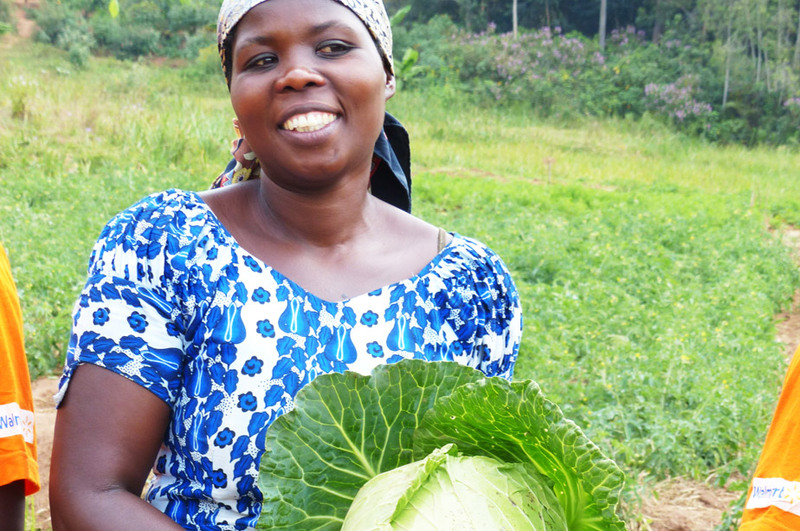 To date they have sourced $11.24 billion from women-owned businesses; provided more than $100 million in philanthropic giving; and contributed to the training of more than 500,000 women on farms, in factories, in retail and other career areas. More Branding and Highbrow Creative provided graphic design services.